As part of our ongoing vehicle improvement programme, the first of our fleet of 30ft trailers has returned after a full refurbishment, including widening the chassis and lifting the roof. 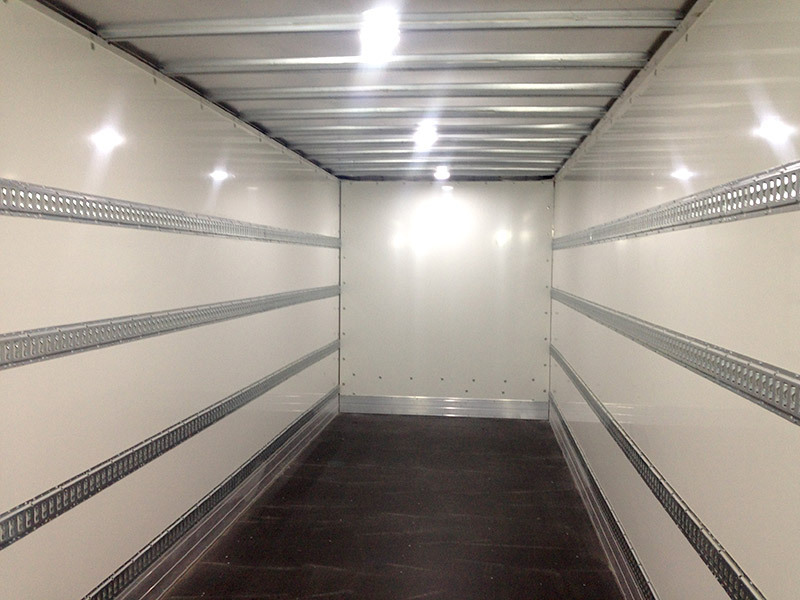 These upgrades mean more capacity for transporting tour equipment, as well as clearer and brighter interior LED lighting, perfect dark load outs. 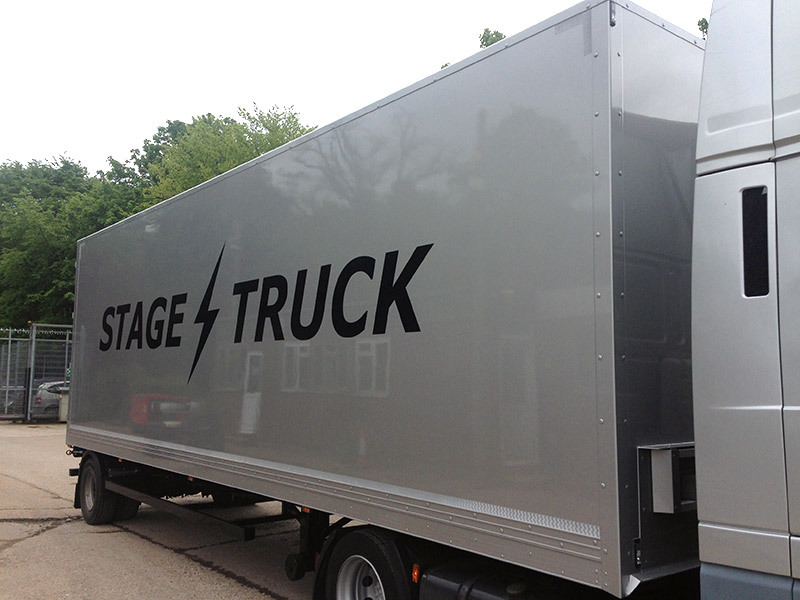 The 30ft trailers are a perfect replacement for a traditional 18 or 26ft rigid vehicle and, although they take up the same physical “foot print”, they allow for more weight and more volume to be transported, which offers the potential of needing less vehicles for certain tours to improve efficiency and manage costs. If you would like to find out more about our range of transportation vehicles and how we help music artists and bands tour efficiently, why not get in touch?